Good size lot, apx.26,720 sqft, zone RMC3D, can build retail,office etc. 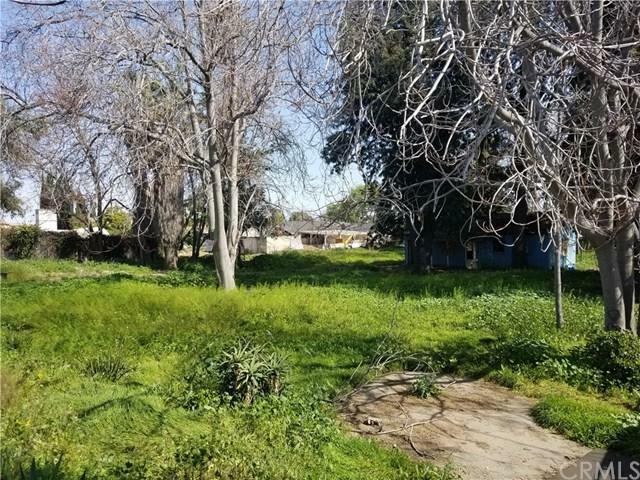 check with city of Rosemead before writing an offer. Owner may consider carry 1st with large down. Sold by Catalina Mac of Century Plus 2000 Realty.